Now is the time to start covering your pool and patio furniture. 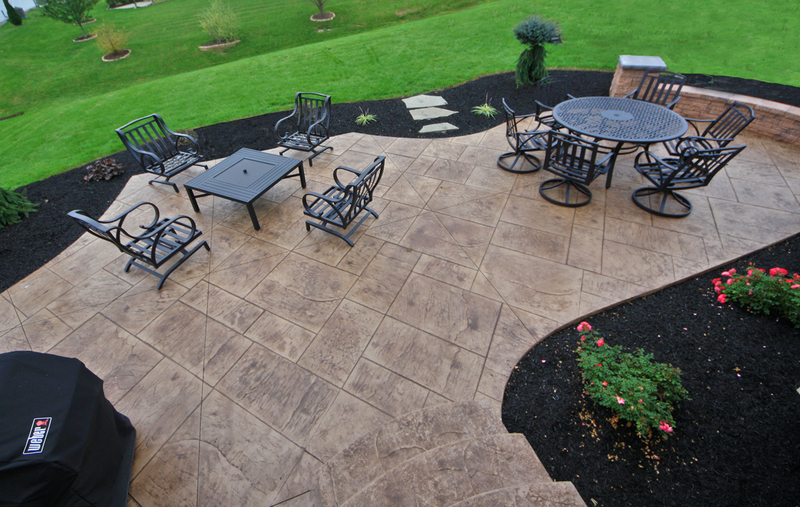 Do not let another summer go by without calling Signature Concrete Design. We can create an outdoor living space for you to enjoy. Start your project now so when you get spring fever, your outdoor oasis will be waiting.